They'll be the *first* K-pop group to perform at the Billboard Music Awards. 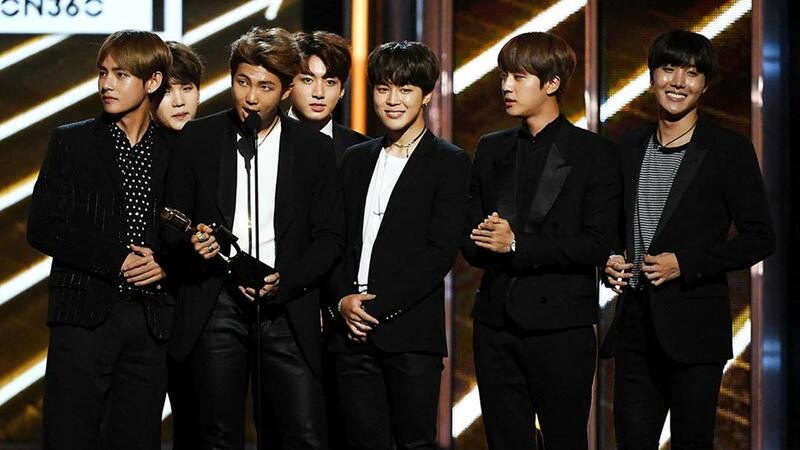 BTS will be the ~*first-ever*~ K-pop group to perform at the BBMAs: "Thank you ARMY for making our performance at the 2018 Billboard Music Awards possible. Please expect a lot from our performance." The group will apparently debut a new single! ICYDK, BTS has been nominated for Billboard's Top Social Artist award—the same award they won last year.